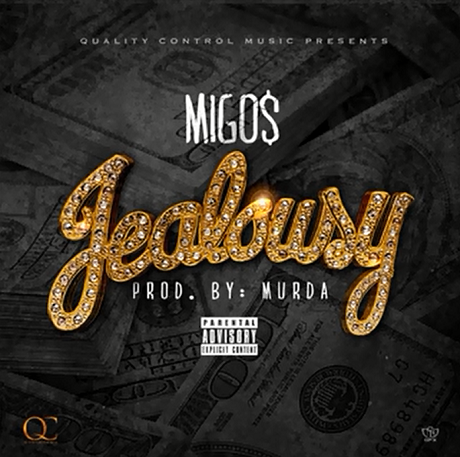 Atlanta rappers Migos are stirring up some controversy on the eve of YRN2's release, letting loose a supposed Chief Keef diss track called "Jealousy" just hours before the freelease's December 10 due date. The controversy apparently started earlier this month when Migos dropped "Brokanese," with Keef claiming the band buried some barbs at him in their verses. This brought about some tough talk on both parties over Twitter. Migos have now mentioned the tiff in "Jealousy." In particular, the opening verse rolls out with a thick Murda beat and the seemingly Keef-directed "Ain't never did a sneak diss / 'Cause my hitmen quick to put you on that hitlist." You can make the judgement call for yourself now on whether the hater Migos are sticking it to is the Almighty So by giving the song a stream ahead of YRN2's imminent arrival.